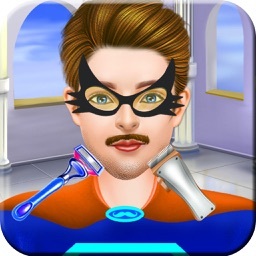 Lets take you to the wonderful world of Barbers, Moustaches by playing this amazing salon game for Kids and children!! Ever wonder about how kings and prince got these wonderful and lovely mustaches? Now you can make this happen in your own barber saloon and hair shop. 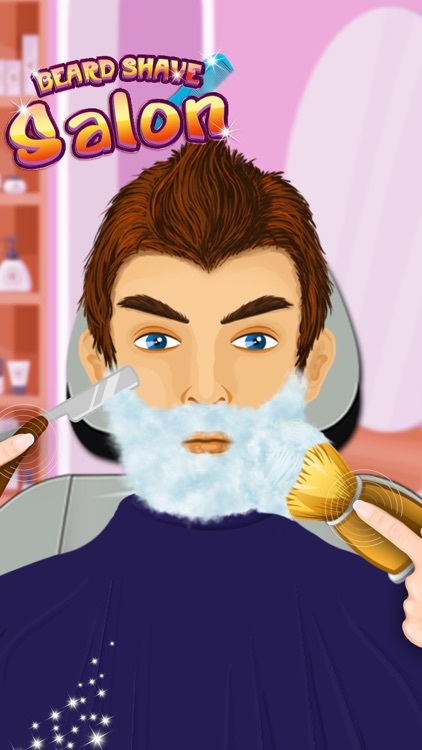 This is the new amazing and lively games which include many splendid, stunning , amazing lively collection of hairstyles , beards and face styles for our fun loving gamers, customers and kids. If you want to play with the face and transform it into a Goatee, Long beard, Short Beard, French Style, or Clean and neat shave. 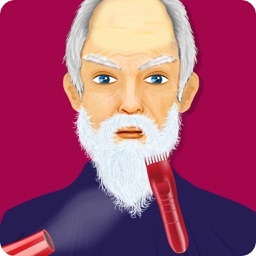 You can try this with our new Salon app!! 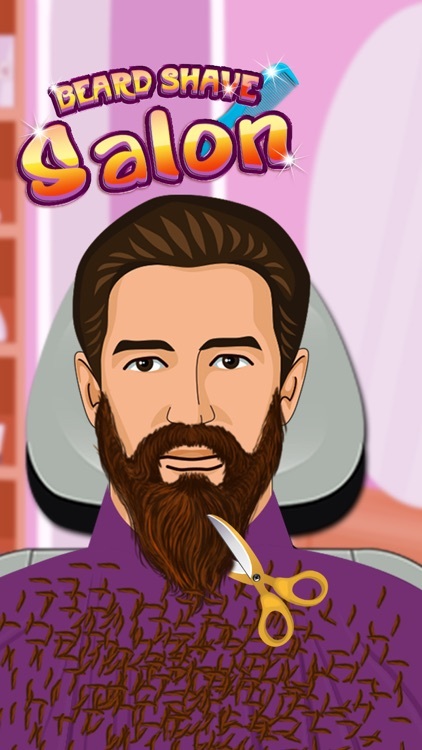 Beard Shaving Salon is an exciting, fun loving, entertaining and learning game to learn about new styles, mustaches, hair styles, face beard and good looks. This is the best game because with the help of this game kids can do the following exciting tasks and it is also very easy to learn and control. Choose from a variety of makeup tools such as Curling Irons, Blow Dryers, and Accessories with just a touch of your finger. Cut his hair, style his beard, comb his curls, Brush his mustache or make the beard into something fashionable or just shave the face. 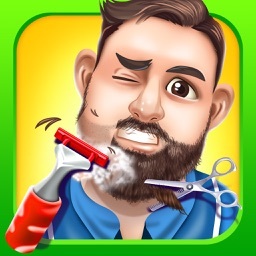 With this app, you can choose from a variety of beards once done with the beauty salon tasks and get that beard back again. You can give your model a complete makeover with a new moustache, sunglasses, tattoo or style. 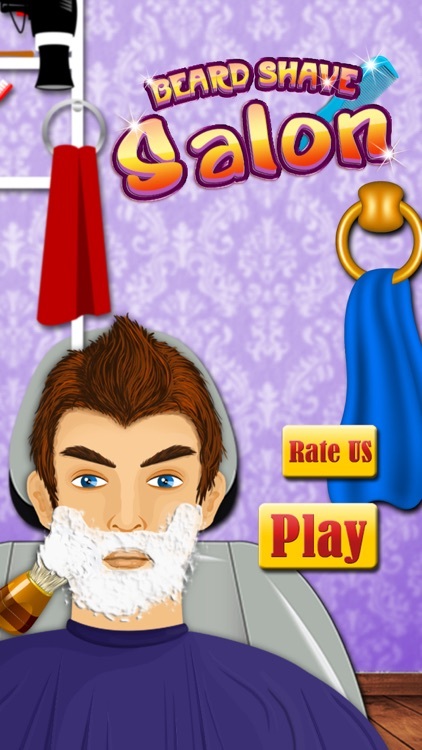 This Barber Salon gives you an endless assortment of tools to choose from! After your model is ready and fashionable, you can share your happiness with your friends, and you can boast your creative, fashionable and makeover skills. The game is Simple and intuitive, your little girl and your stylish boy and kids will have lots of fun with this beautiful game and they can play it for hours! 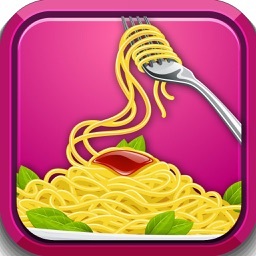 The game is compatible and available for Samsung, HTC , Sony and Iphone as well. -Take the models out and style them in princes and kings so that they can get their dreamy and beautiful haircuts and can dance with their queens and princesses. 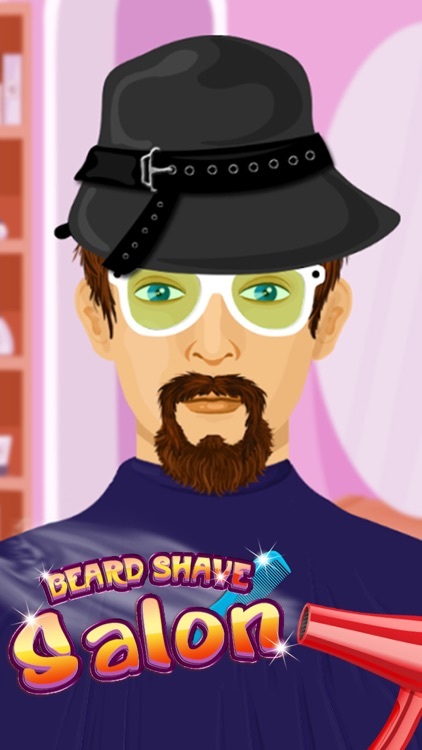 - After the Makeover you can always use sunglasses, shirts, and tattoos, hats as funny and colourful accessories. 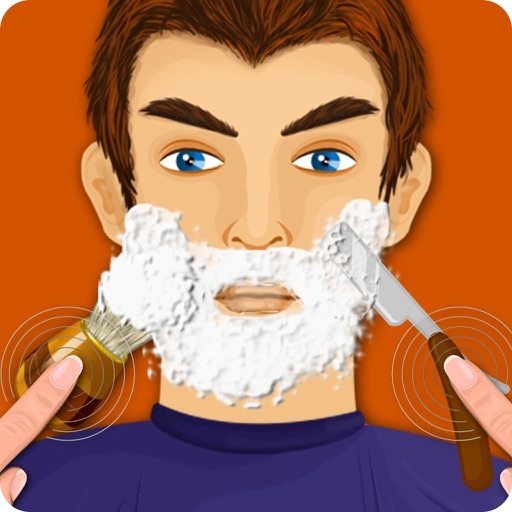 - Scissors, Shaving foam, beard washer, beard trimmers, comb, hairdryer, electric razor; select your favourite tool from the variety of tools and use it as per your ease. 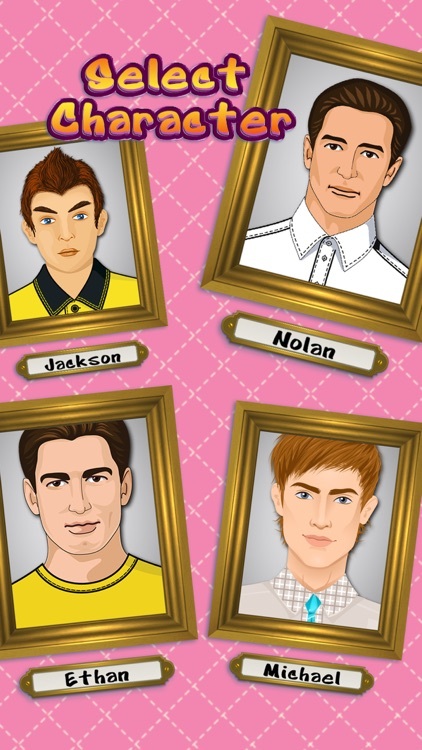 Barber yourself and create styles either hairstyles of face styles fit and suitable for fathers, Boys, Princes and Dads. Use your imagination and get the best out of the millions of different combinations and styles you can create and combine! Give your Model the best makeover and make him look like a celebrity, a model, a star and a prince for all the princesses. Design your model in the most exciting and amazing way and be the best artist to run a Barber shop. You can be an artist and play this game even if you are a girl, a boy, a toddler or mom with kids. This is for all. So Stop Waiting and keep rocking, Start makeover styling and with your fashionable creations be the best barber in the world!